In book one, seven year old Ollie is bullied at school. When his trainers are stolen, he confides in Mr Wilcox, a friendly old man at the old people’s home. Mr Wilcox tells Ollie a secret. His feelings – sadness, fear and loneliness – are super powers! But Ollie also has other powers hidden inside him like confidence, bravery and happiness. He must harness these powers to defeat the bullies and help others in need. 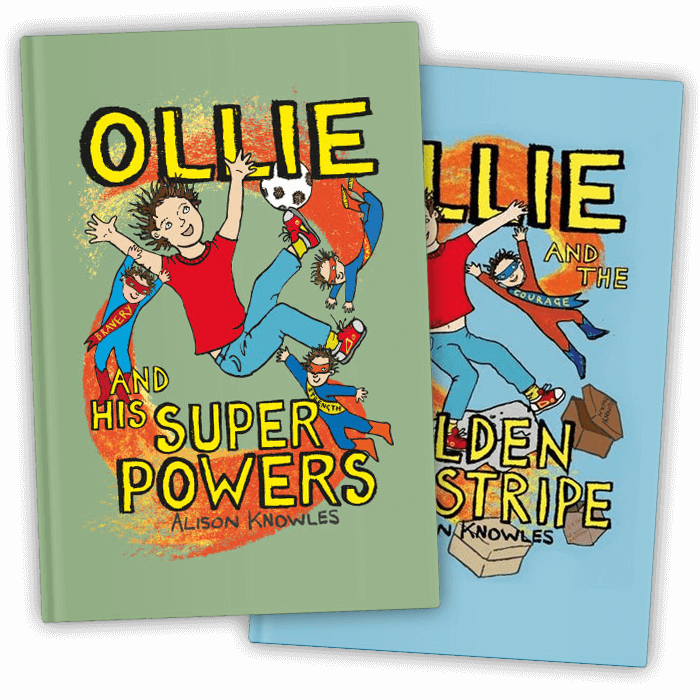 In book two, Ollie and the Golden Stripe, Ollie disappoints the Captain when he doesn’t help his bullied classmate Adam. The Captain decides that it’s time to introduce Ollie to one of his most important super powers, Empathy. Using Empathy, Ollie has the chance to earn his first Captain’s stripe and help Adam. Will he succeed? Ollie is not just a story; it’s a whole new and exciting way for kids and adults to be the very best version of themselves. Hi, I’m Ali. 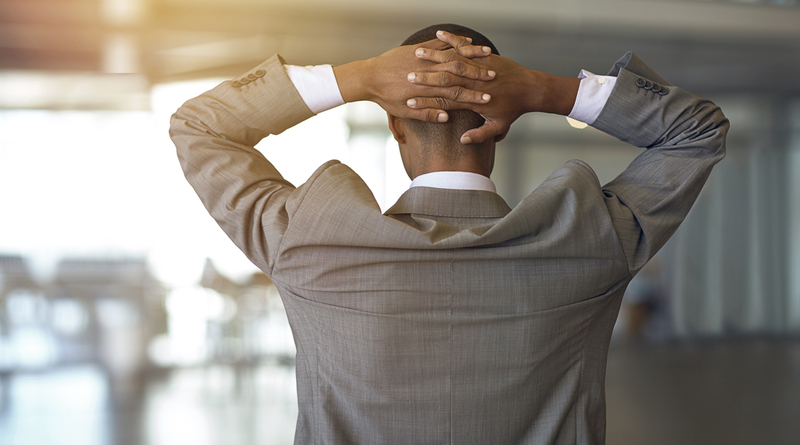 I’m not a writer, or at least don’t consider myself one – I’m a story teller and therapist. Ollie came about through my work with youngsters and observations of us older kids! I use Ollie stories to help kids understand that they have total control of what they think and feel. I help them deal with the limiting beliefs we all have so that they won’t carry those into adulthood as many of us have done. 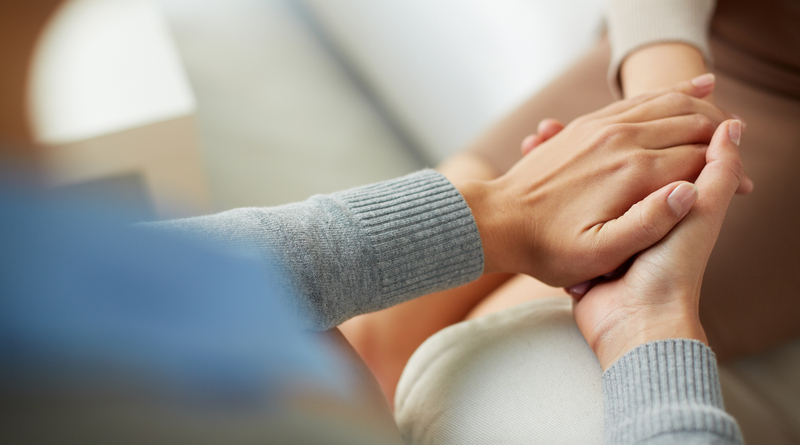 Subconquest provides therapists specially trained in the concept of Ollie throughout the UK to work with children and those responsible for helping them develop their emotional strength, giving them the courage to have a voice. Please go to the Ollie and his super powers website for more information about Ollie and to see our range of books and toys. We recognise that you are unique, therefore we recommend a therapist that specifically fits to you.